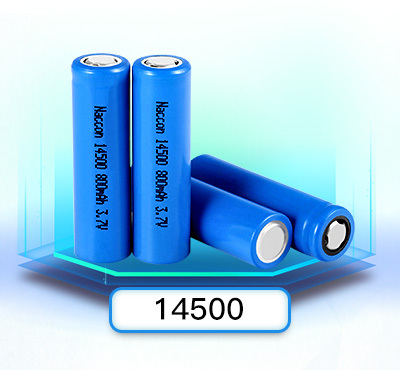 Naccon Power Technology Co., Ltd. is a company with more than 10 years experience in the production of battery manufacturers. 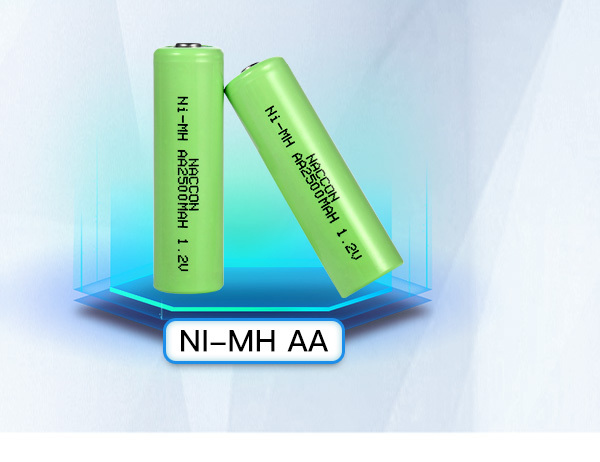 The main products are: mercury-free alkaline batteries, mercury-free environmental P-type batteries, AG series of zinc-manganese b Shenzhen Naccon Power Technology Co.,ltd is a Hi-tech company based in Shenzhen,China, which specializes in researching, manufacturing and marketing portable power solutions. 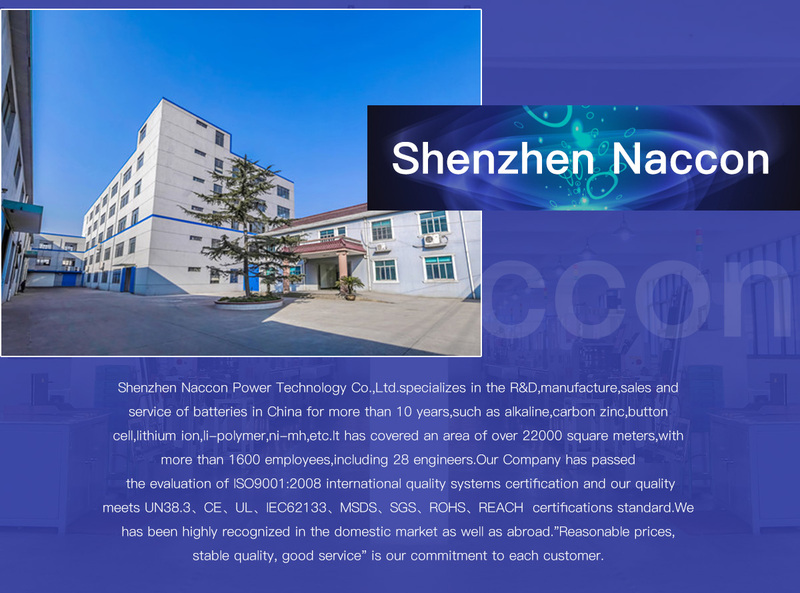 Naccon Power Technology Co.,ltd insist on the dynamic management concept: expand the maket with the stable quality and competitive products, consolidate the market share by the excellent customer service and honesty, committed to customers with high-quality battery products domestic and overseas. 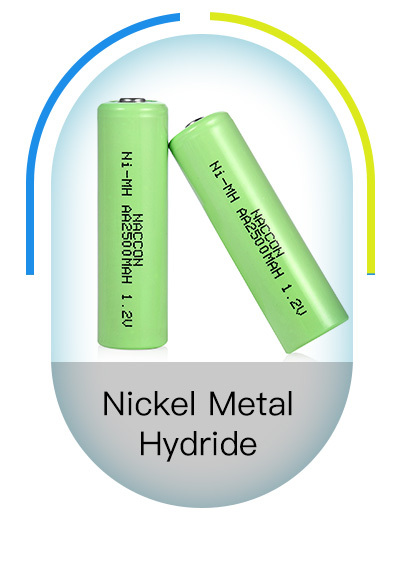 Rechargeable batteries such as Lithium Polymer battery, Nickel-metal Hydride(Ni-MH) Battery and Batteries Pack. 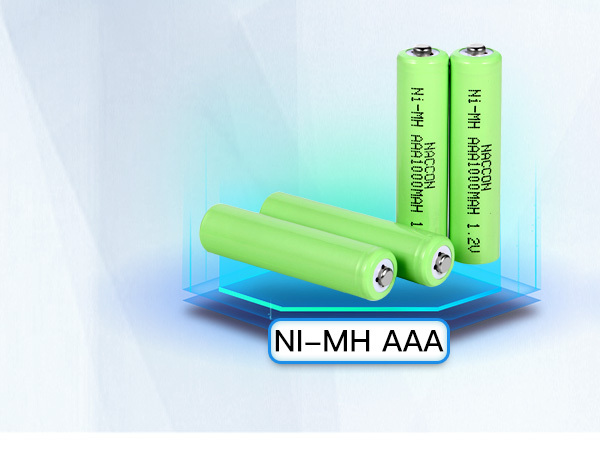 We have made impressive achievements in rechargeable battery with high discharge rate, different combination ways and meeting the request form customers widely. 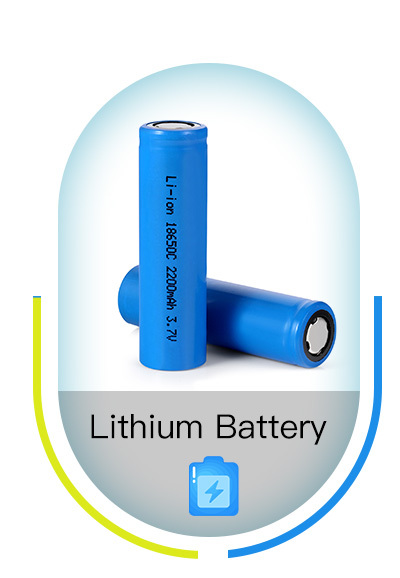 Primary batteries such as Alkaline battery, 0% mercury Super Heavy Duty battery, Lithium Button cells and AG alkaline button cells! 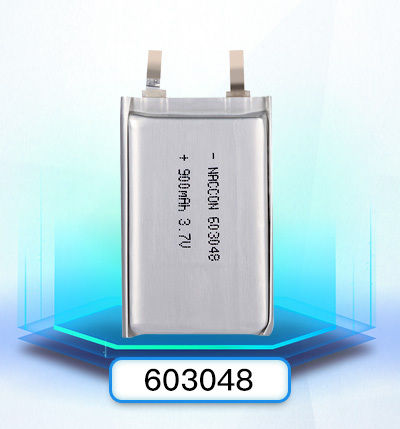 OEM orders are welcome. 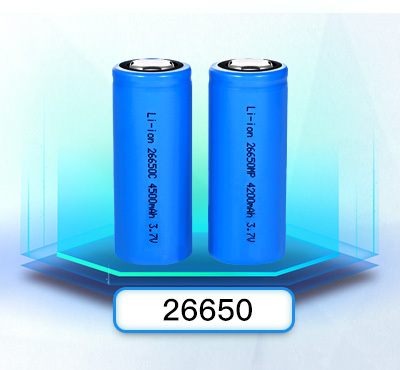 High energy density and lasting batteries. 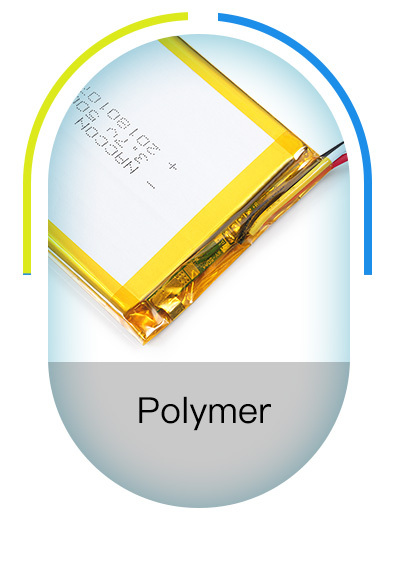 Thanks to positive electrode and vacuum immersion techniques, we ensure efficient discharging and storage. 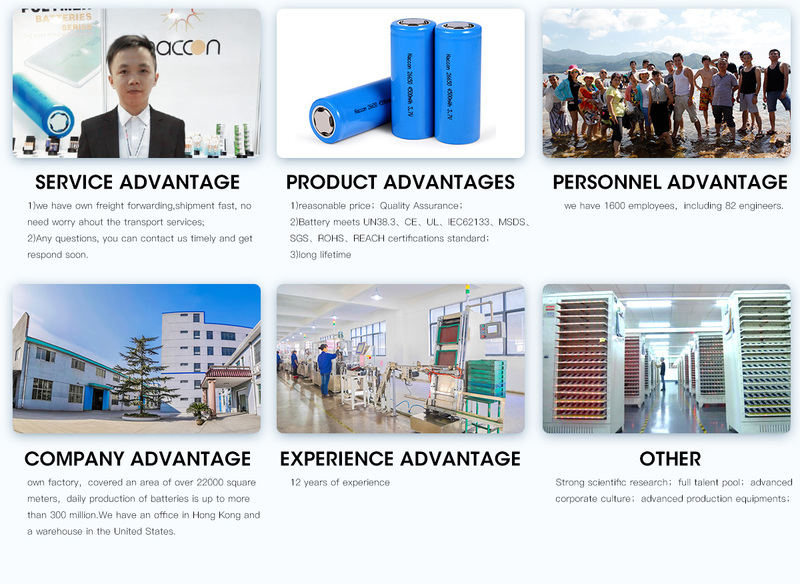 Please be sure that we can meet your production and quality requirements. 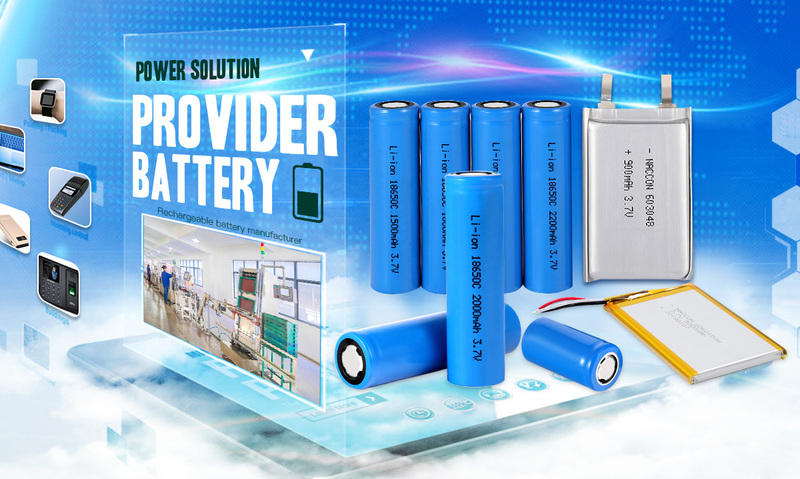 Our two ISO9001:2000 and ISO 14001:2004 certified plants guarantee a monthly capacity of 25 million disposable batteries and 3.5 million recharge batteries. 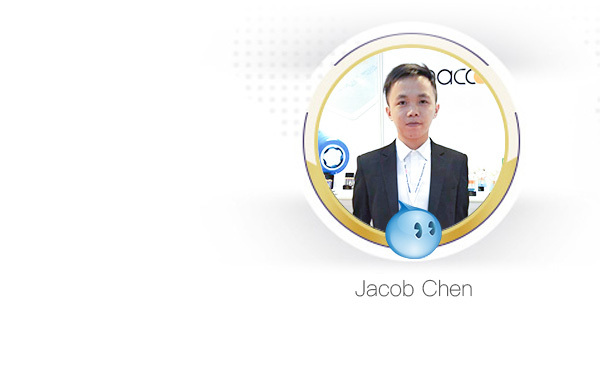 Each of the products we deliver to you has been checked by our 40 QC staff members. 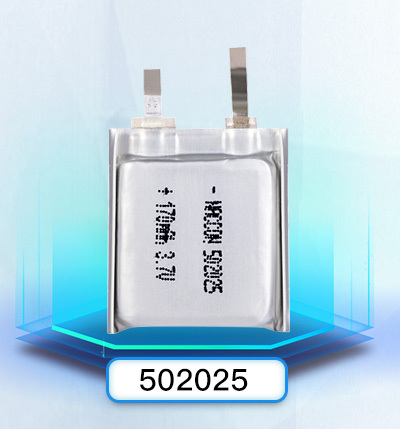 And each one comes with CE,UL and ROHS marks , so there will be no delay in your international distribution plans. 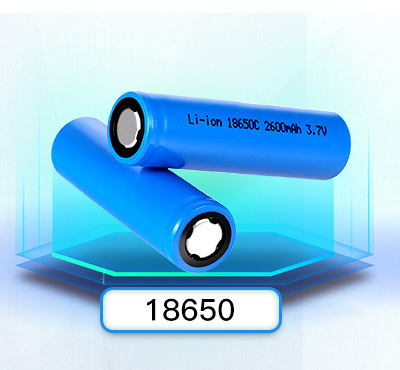 Trust us to a manufacturer with high quality, timely delivery, excellent service, honesty and competitive prices! 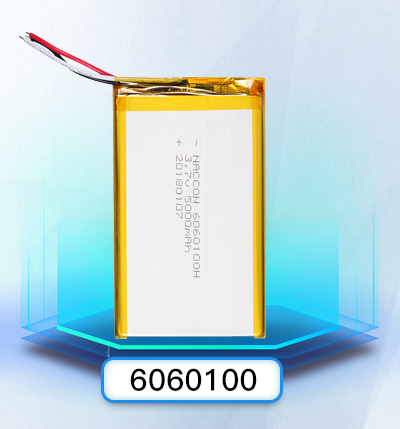 We are together with you all the time.